The HTC T6, as it is being referred to on the intewebs, is supposed to be a high-end Android smartphone with a massive display – a phablet, if you will. If rumors are to be trusted, it will come with a 1080p screen of about 6 inches, a Snapdragon 800 SoC paired with 2GB of RAM, an Ultrapixel camera, 3300mAh battery, and all of that will be Key Lime Pie flavored. Sounds good doesn't it? Well, here's where it gets even better. 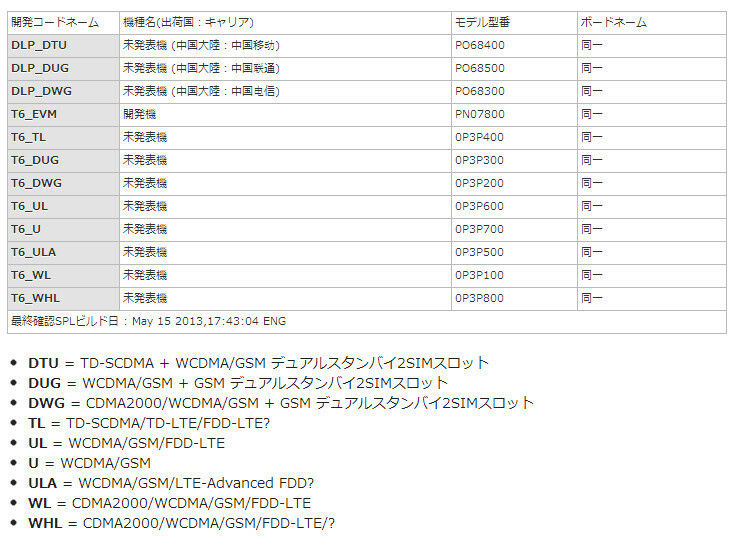 It has been brought to our attention that the HTC T6 may have a dual-SIM variant as well, presumably targeted at select markets throughout Asia. As a side note, the HTC One model sold in China is indeed a dual-SIM device, which adds credibility to this rumor. 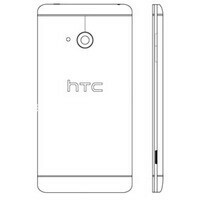 What's more is that HTC may be working on an LTE-Advanced version of the T6 phablet. Supposedly, that model would be meant for South Korean users, who are already enjoying this new, super-fast wireless service. The HTC T6, or whatever its real name turns out to be, is said to be scheduled to launch before 2013's end, but with Android 5.0 Key Lime Pie still nowhere in sight, chances are the device's debut isn't near. For a phablet, this is actually quite disappointing, with a small battery, and just a bigger screen compared to the one. It's just an upsized One plus faster components, no special features to take advantage of the screen size unlike the Note series. Waiting for the Note III, which will be WAY better than this, and the ZU too. If only i could have the Note III, with the looks of the HTC One T6.... SAAAMMMSSSUUUng... Give ME... FRRRROOOONNNNT Dual Speakers! Small battery? Are you on crack? I prefer Note 2/3.. Stylus' features are enough for me to choose Note over T6 and ZU. This is the second time the ZU is mentioned, so as not too confuse any noobs out here, i'm thinking you and epicandroid mean VU, as in "LG Optimus Vu". ....so as not too confuse any noobs out here I should clear here that I am talking about "Xperia Z Ultra" here not. I think you are unaware of the mighty beast Xperia Z Ultra. If only HTC updated their smartphones like Samsung for more then just a year. They would surely pick-up more customers. The OG-Note 2011, has a higher Android update than HTC's 2012 smartphones, go figure that One+ out.